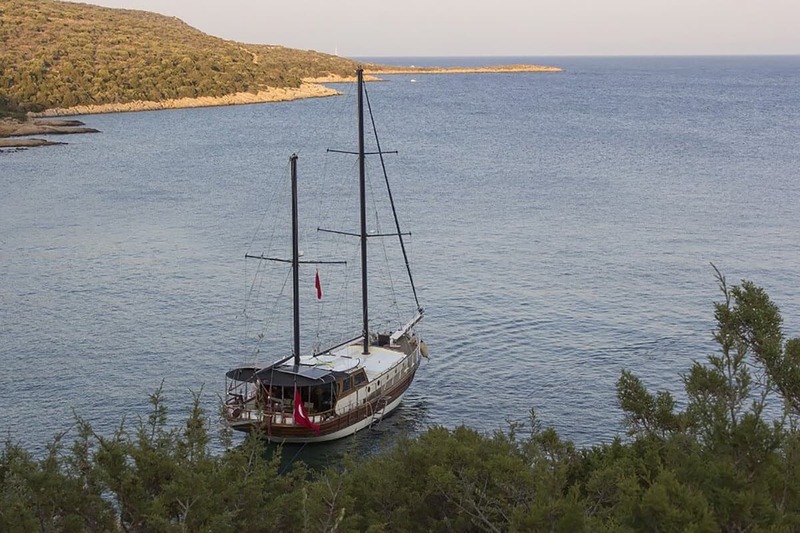 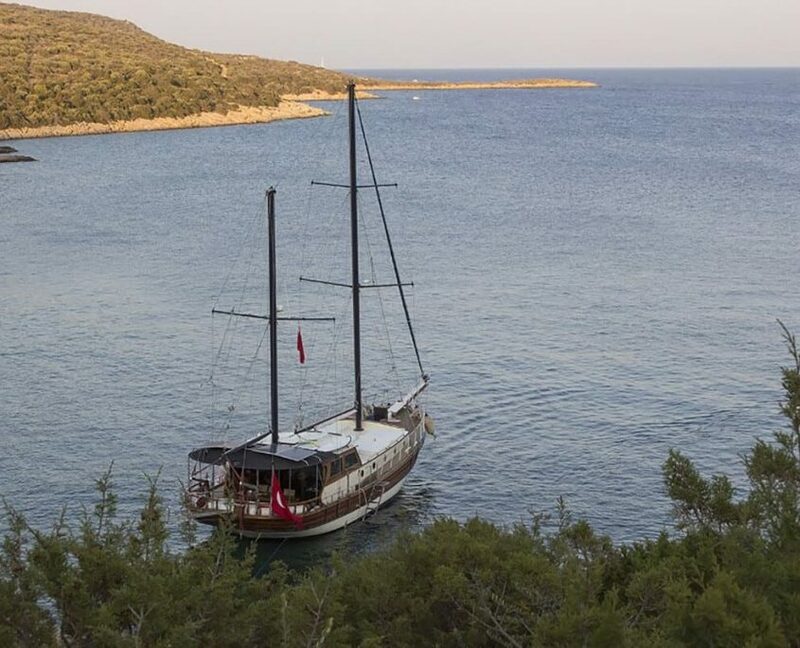 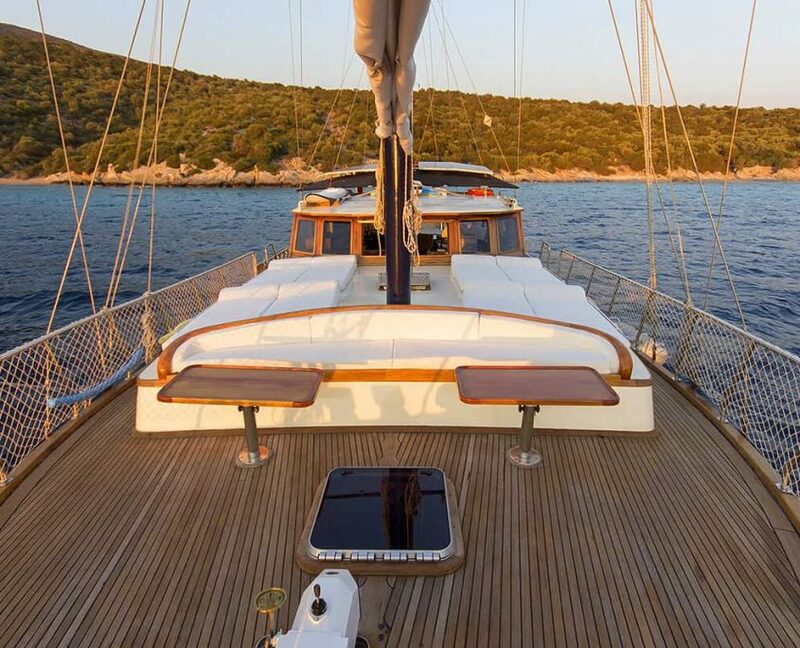 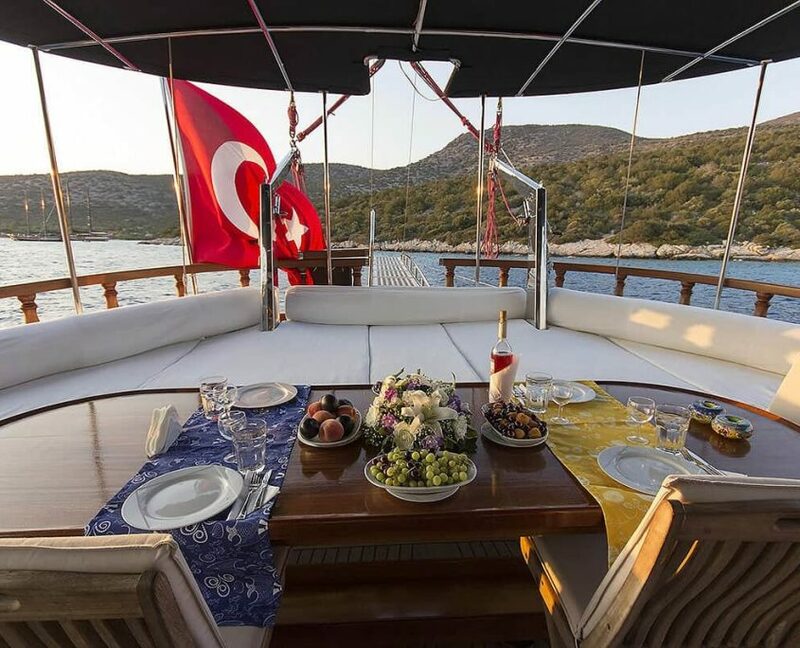 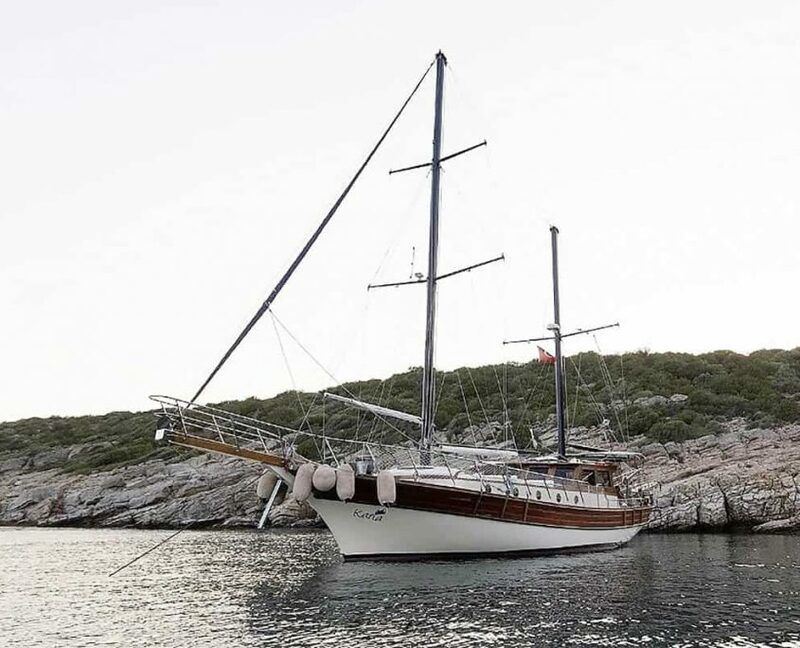 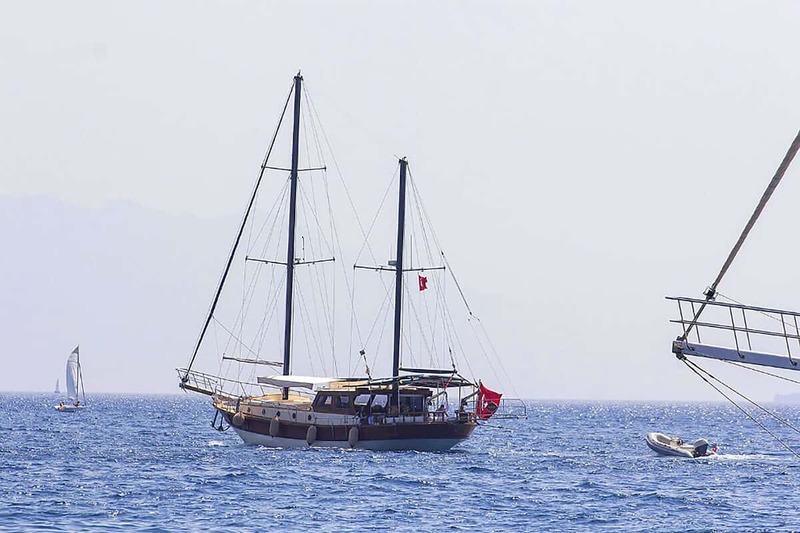 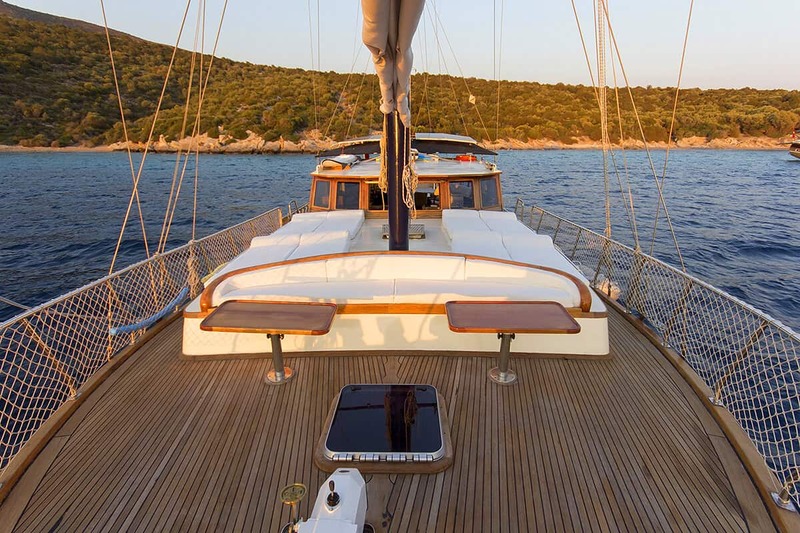 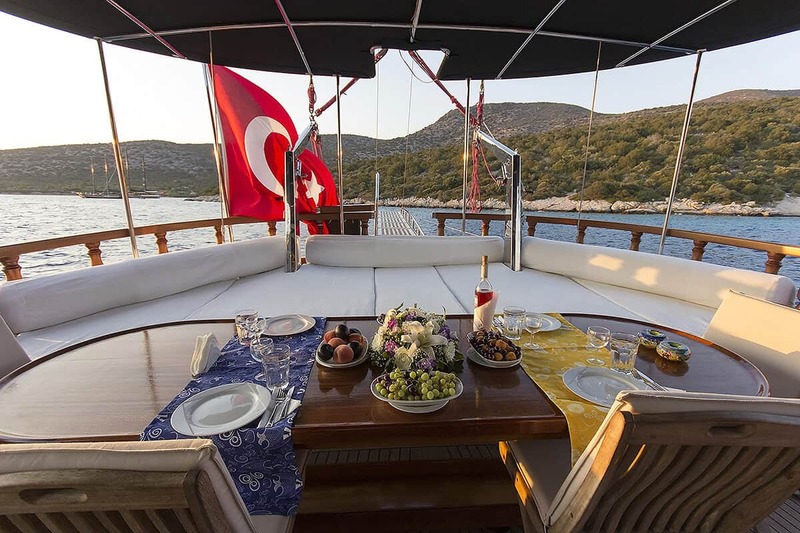 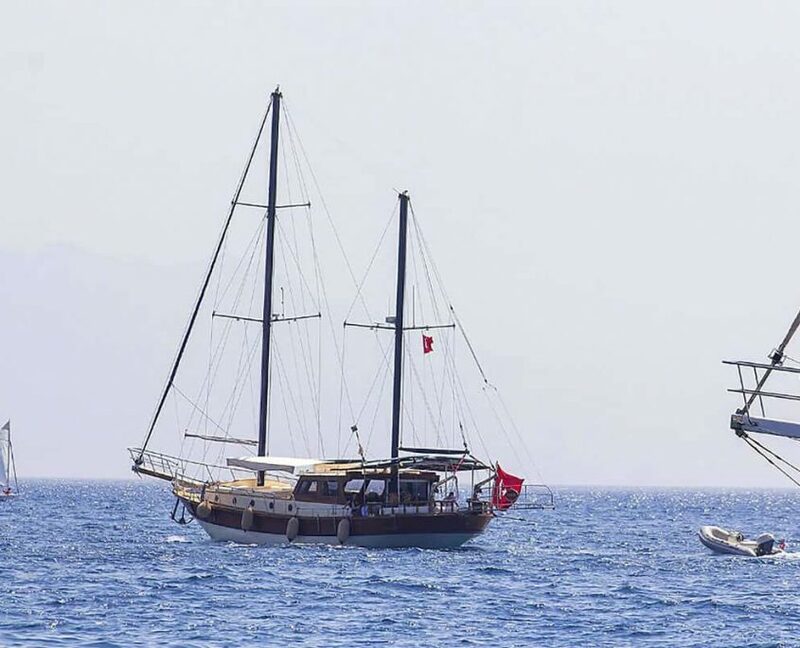 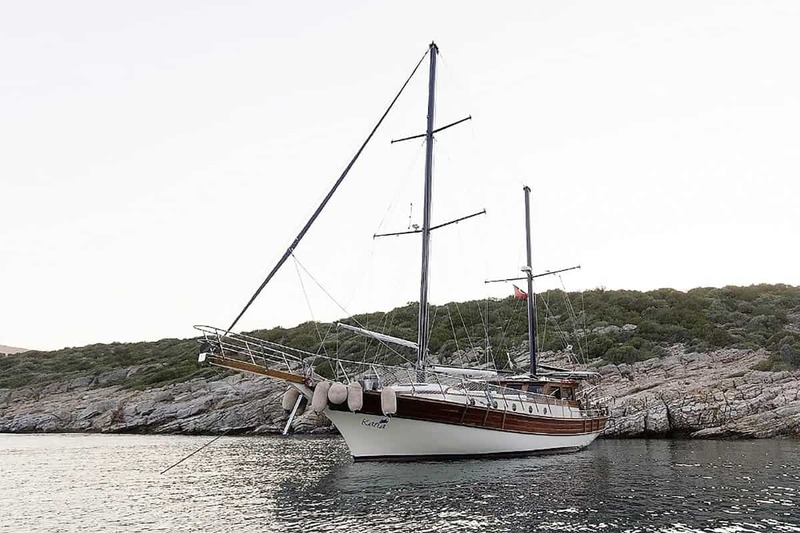 Gulet Karia is a 19-meter standard gulet yacht. 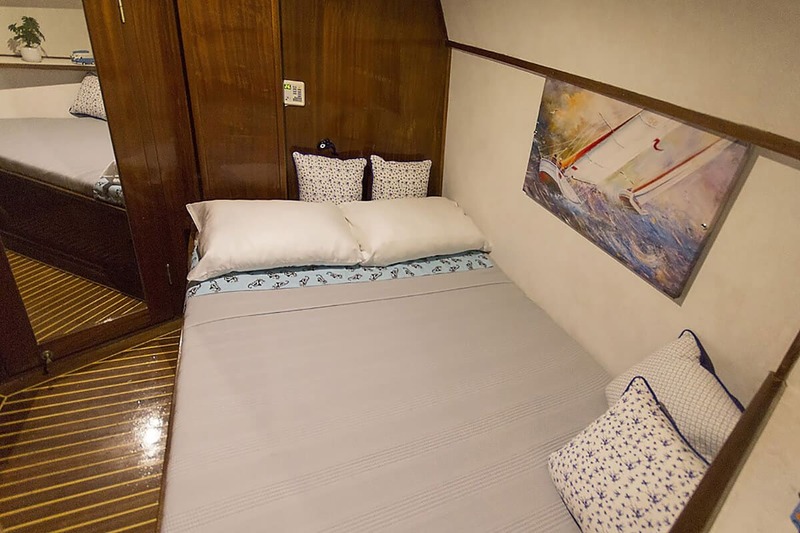 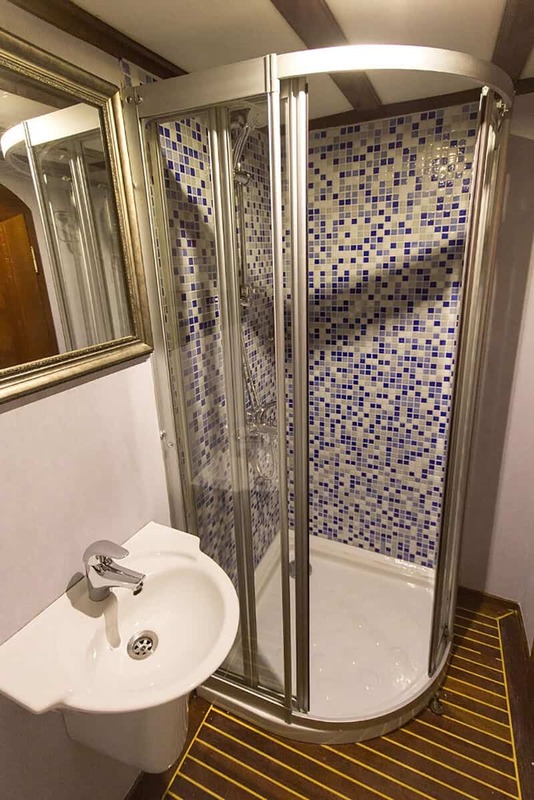 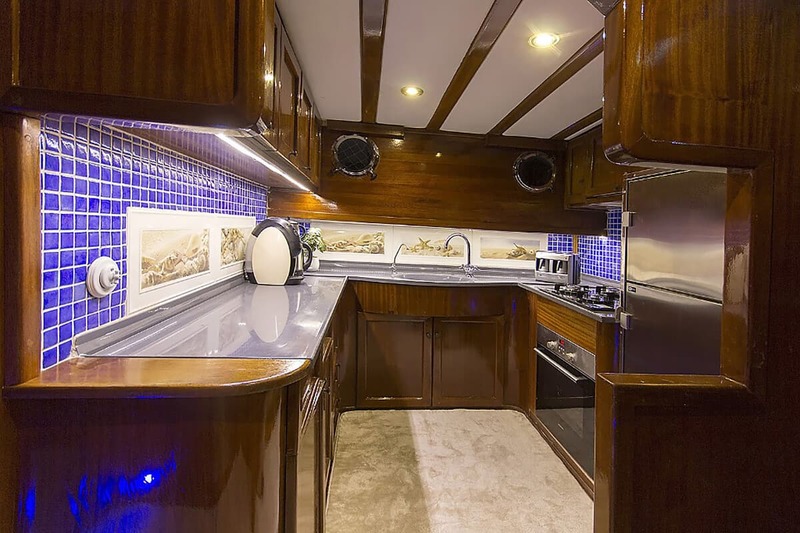 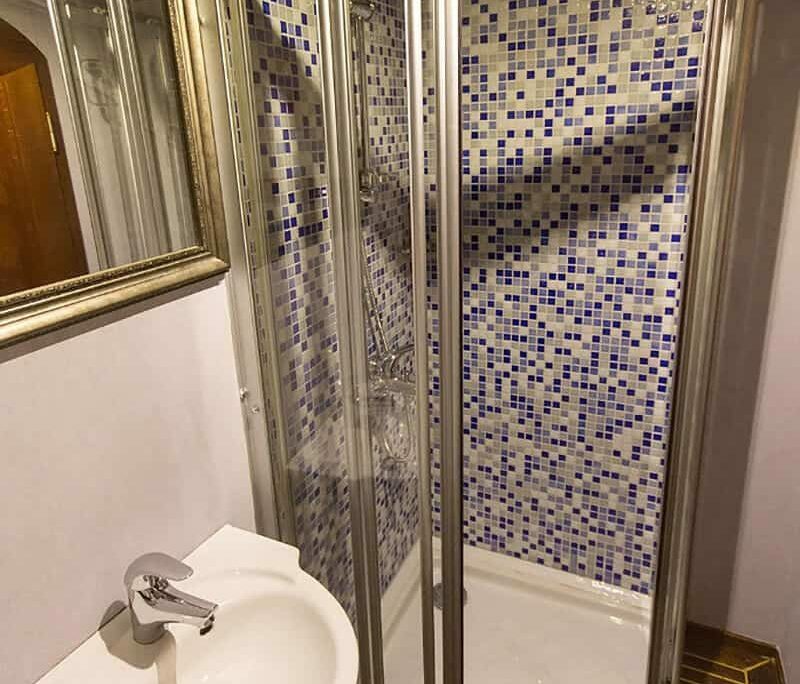 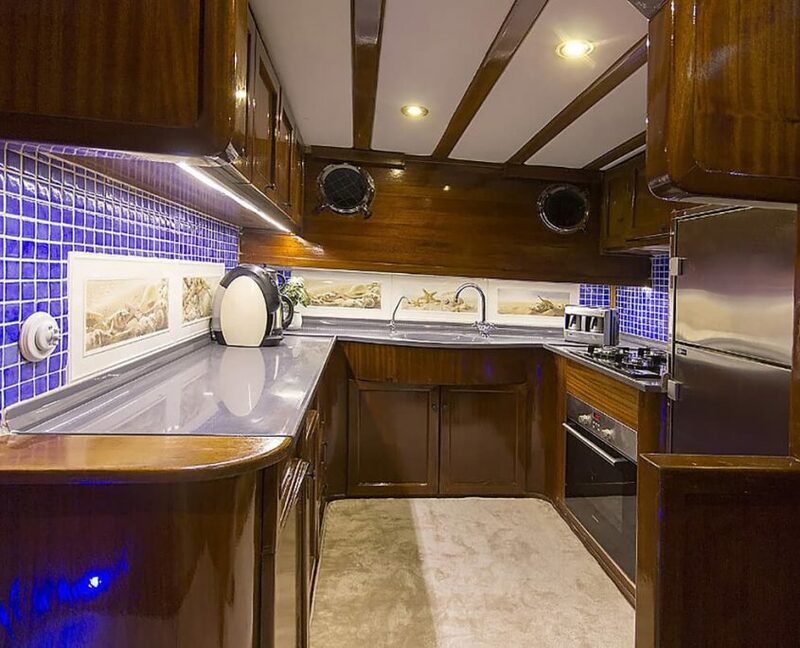 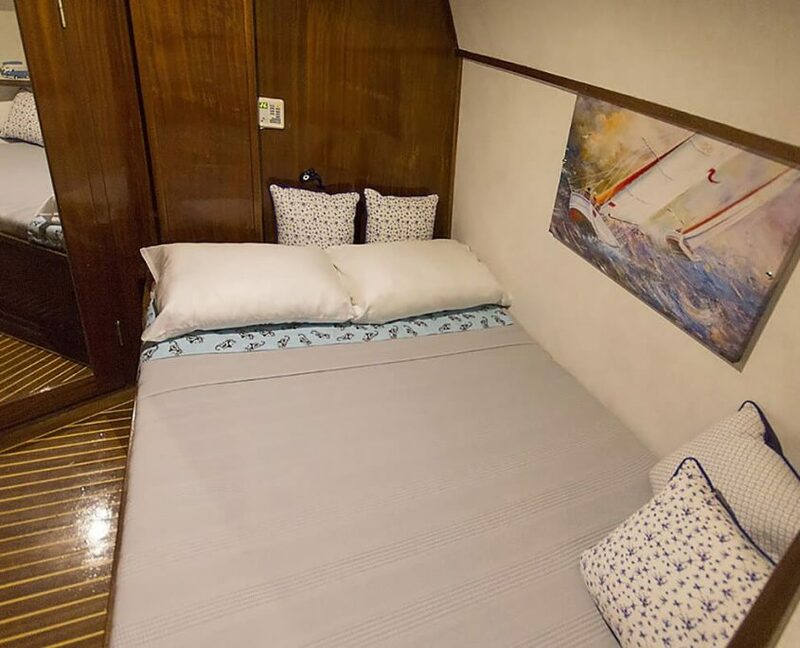 It can accommodate up to 6 guests in 3 double cabins. 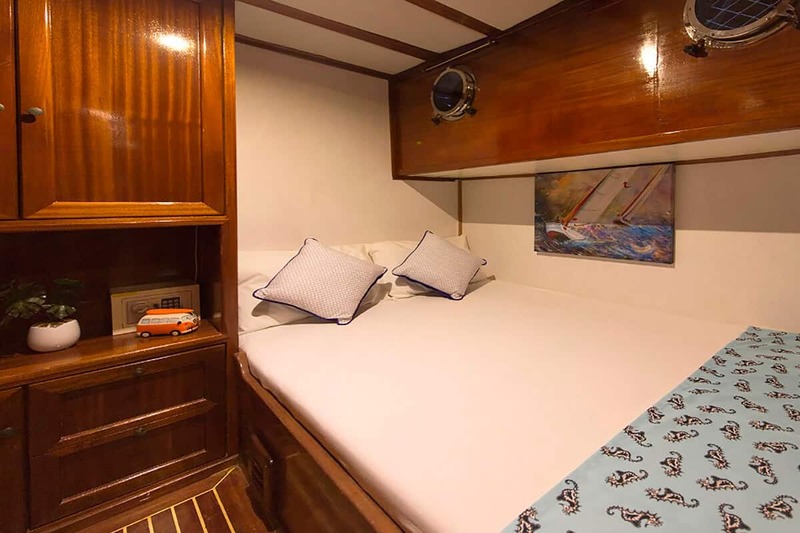 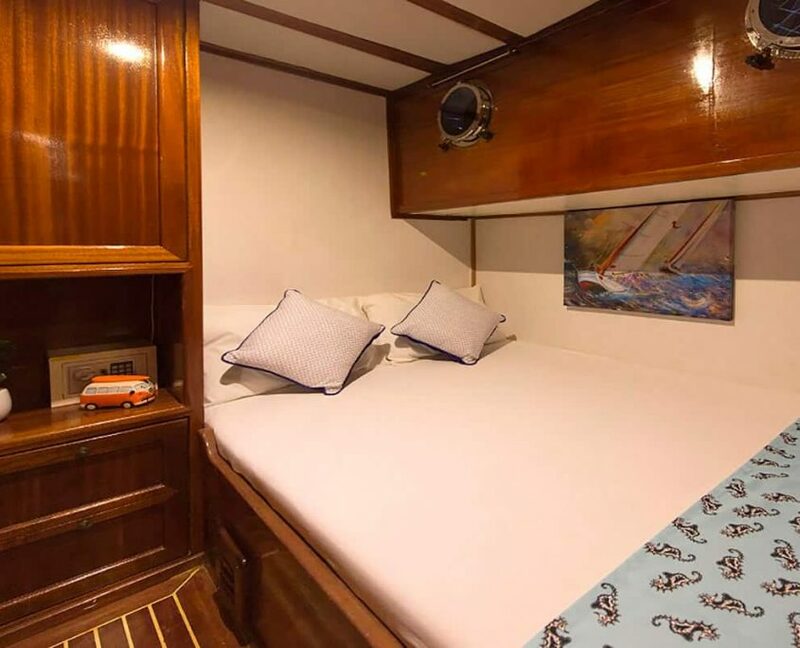 Karia was refitted in 2016 and it has a new A/C. 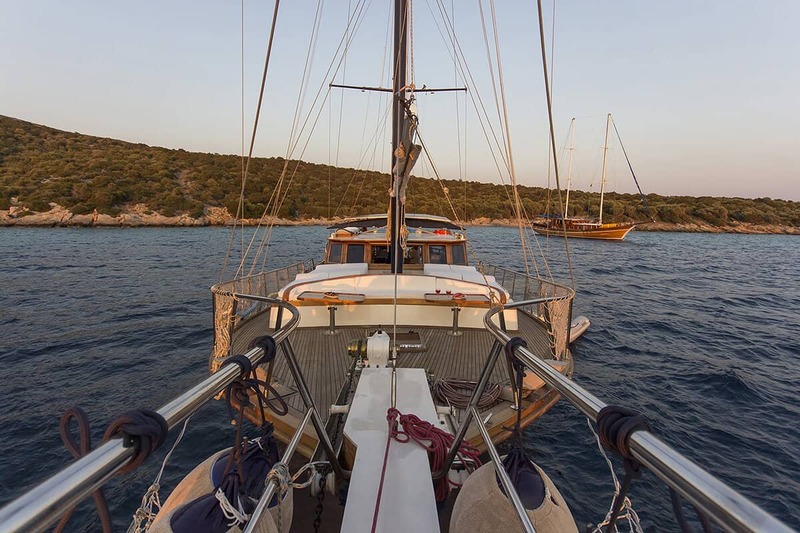 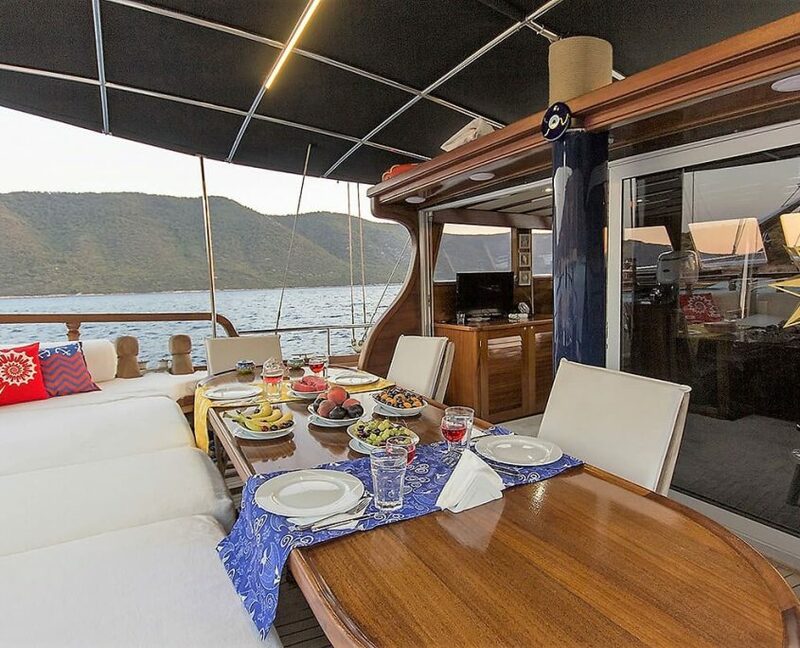 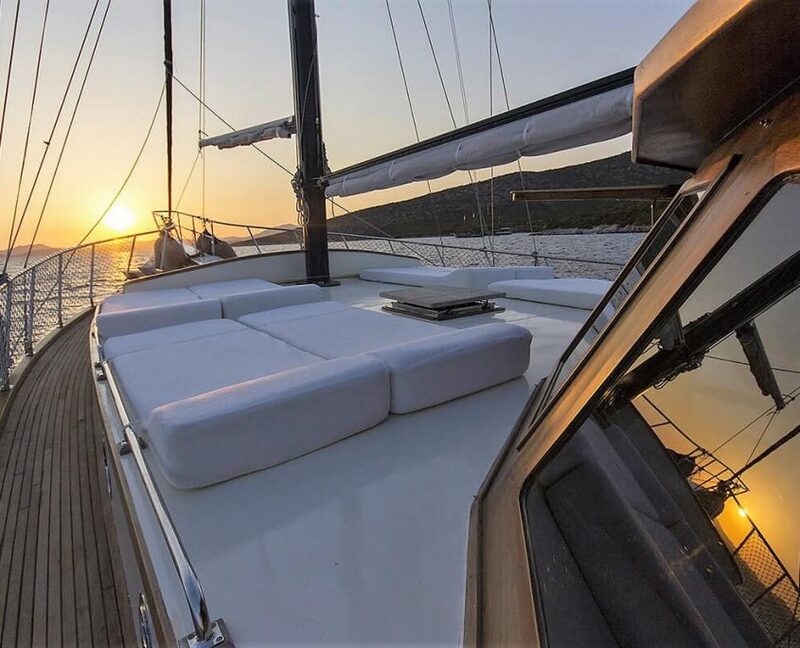 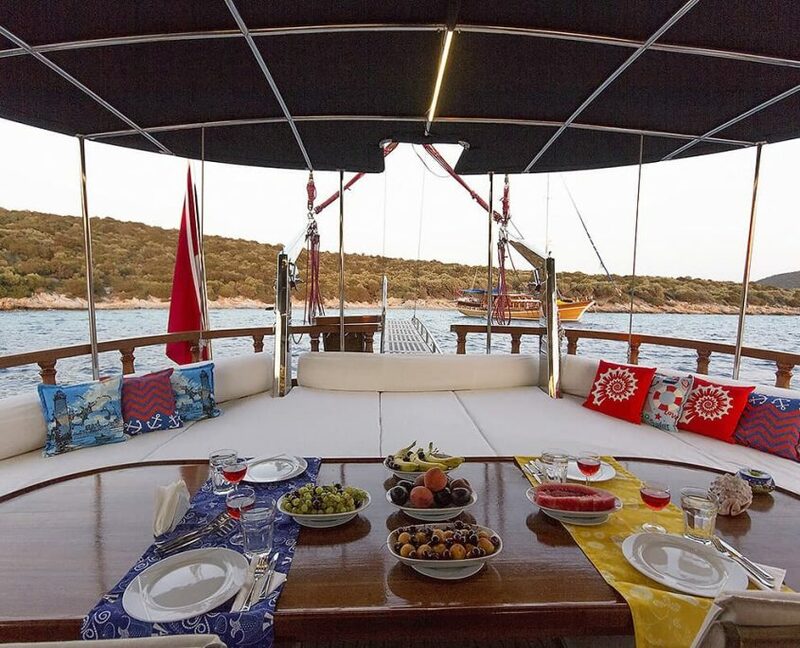 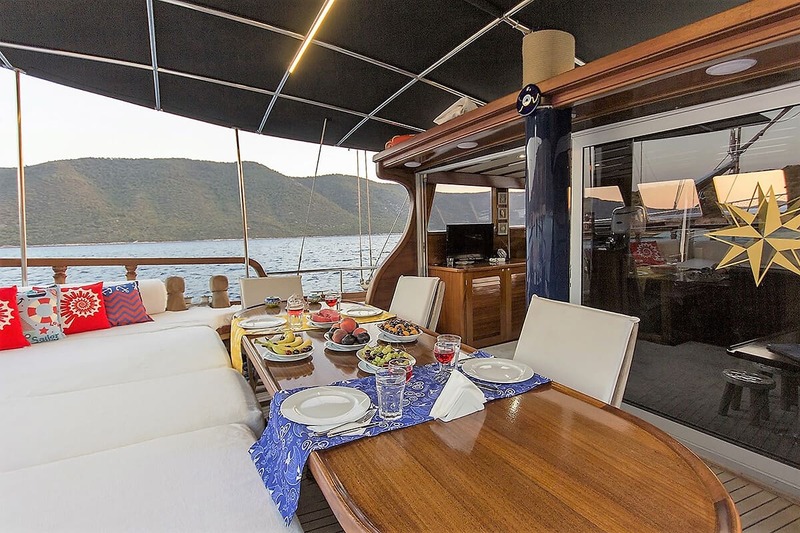 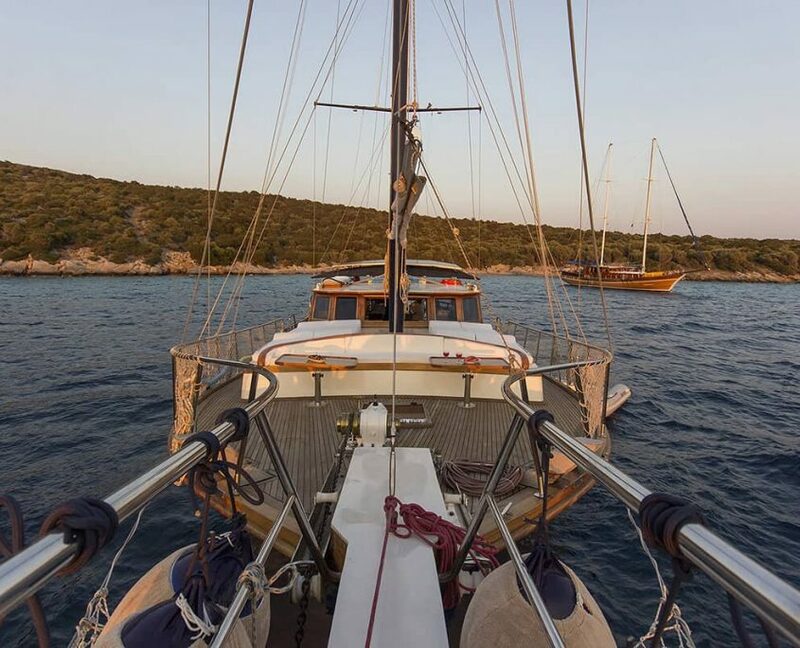 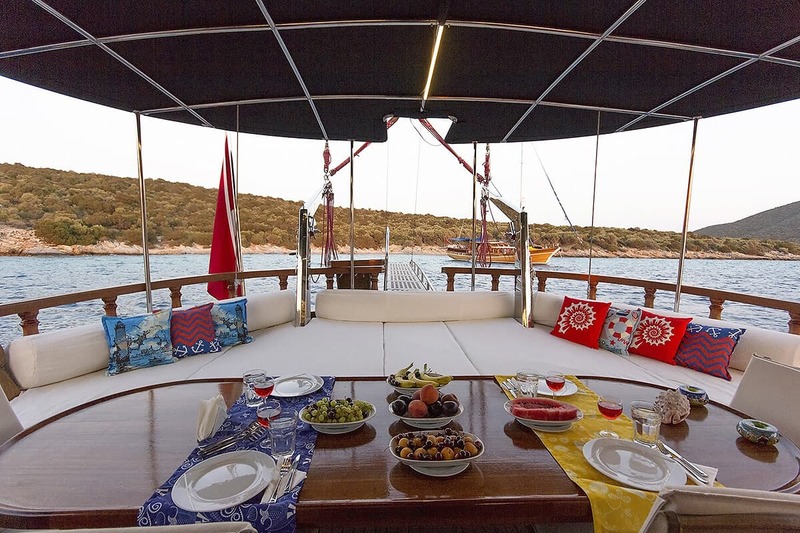 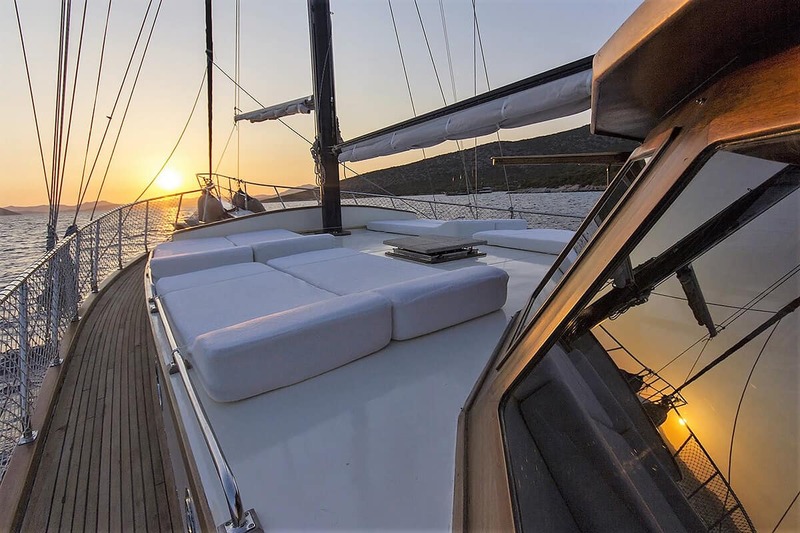 An ideal choice for smaller groups who want to sail along Turkish coastline.